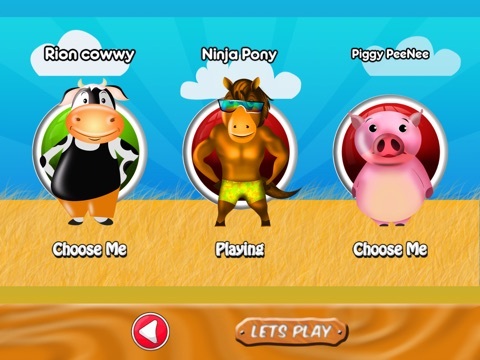 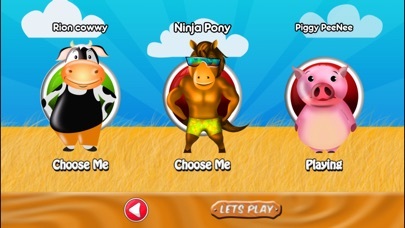 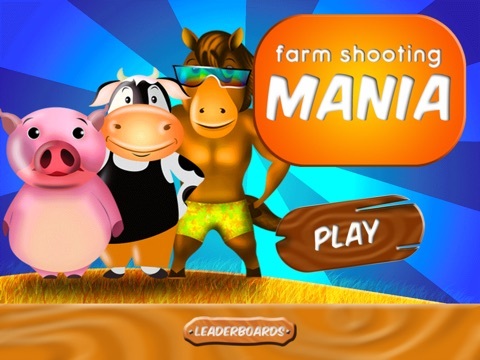 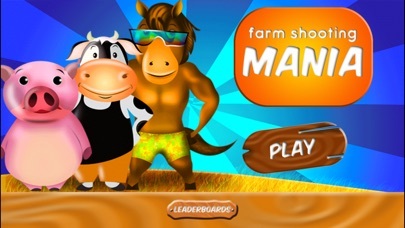 This is a farm shooting game where, a chain of characters come along the way and you have your farm animal on the center for shooting these heads. 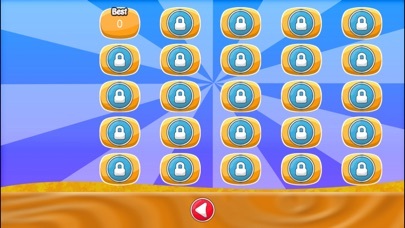 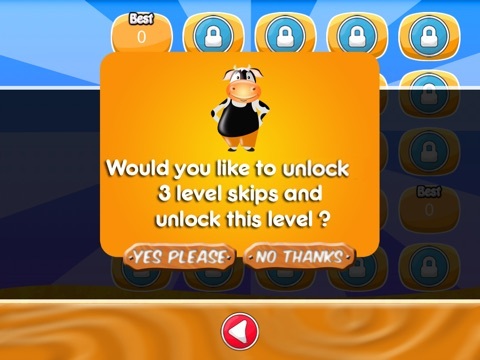 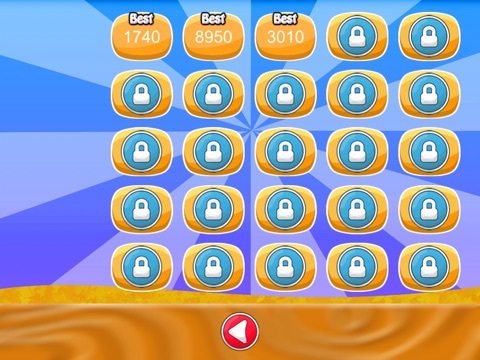 Shoot at matching heads of three or more and clear out the chain before it reaches the finishing point. 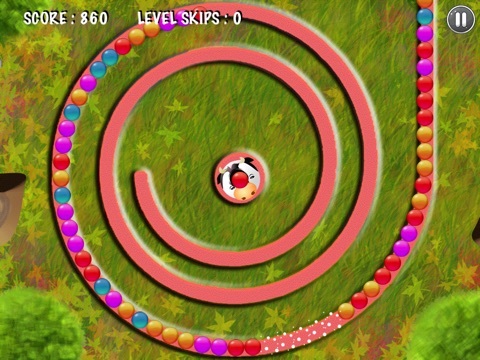 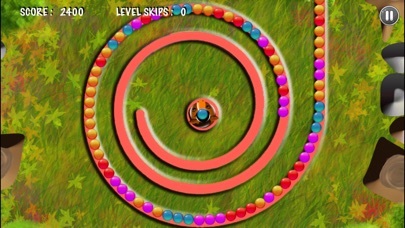 This is one of the best time killer entertaining games for any age groups.